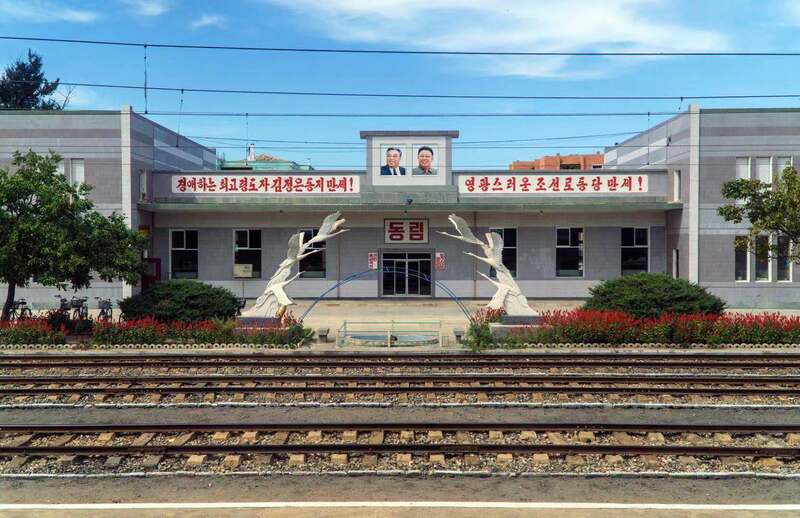 During this tour, you’ll visit Sinuiju’s grand central square where the bronze statues of Kim Il Sung and Kim Jong Il stand, watch an incredible children’s performance at the local kindergarten, visit a revolutionary museum, inspect a cosmetics factory, stop by a local folklore park to mingle with the locals, and walk along the river that divides Korea and China and much more. To help keep costs low we’ll be joining a large Chinese group, but we will have our own local Korean English-speaking guide and you’ll be accompanied by our own YPT guide.. 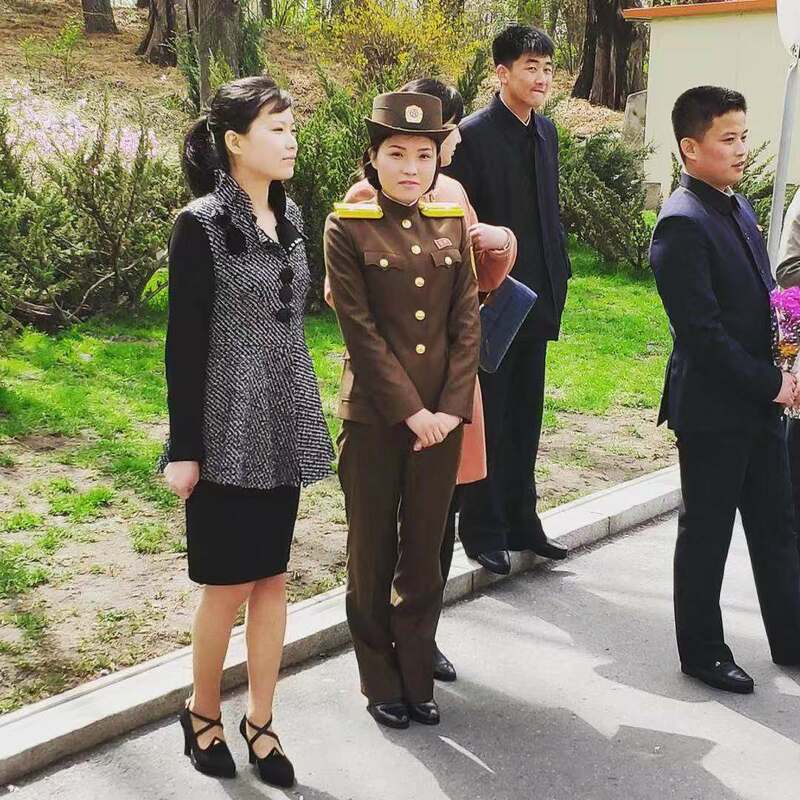 This trip is perfect for Chinese expats, YPT returners, or for travellers already in China who want a quick taste of the DPRK. 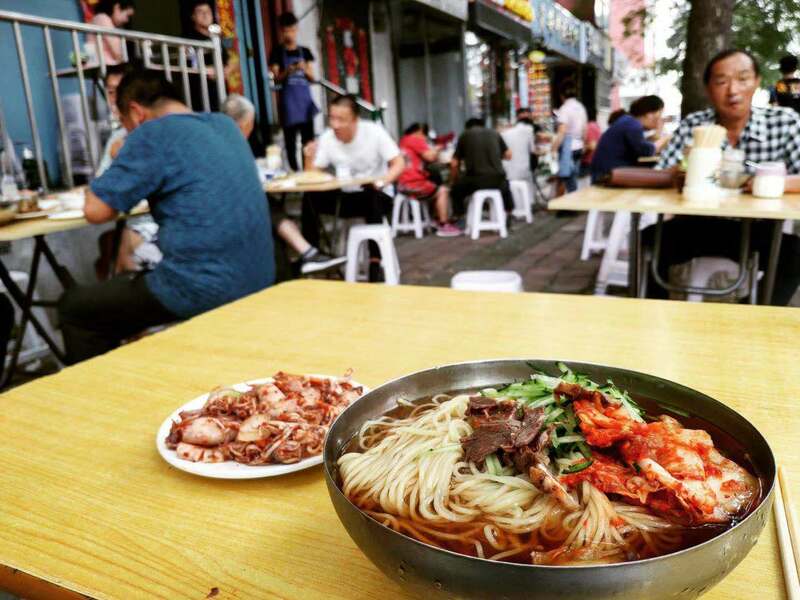 This tour starts and finishes in Dandong – the border town city of China. Please note: All travellers must have a re-entry visa into China. Both Korean towns are well off the tourist map and are well worth checking out! If you have any questions please contact us. 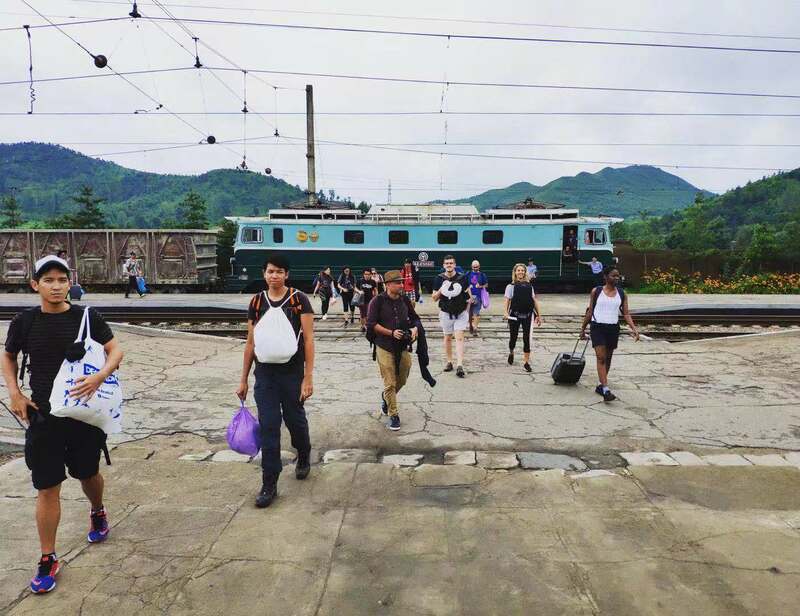 Meet your local guide in the lobby of Dandong Railway Hotel at 8:00am. Your two local Korean guides will meet you as you enter Korean customs and begin your tour. Lunch at Myohyangsan Travel Company Restaurant which also features a great souvenir shop. Begin 1 hour drive to Dongrim – located south amongst the valleys of the east coast of the Korean peninsula. On the way stopping at: Visit the mosaic images of the “Three Tigers of Mt. Paektu” Kim Il Sung, Kim Jong Il and Kim Jong Suk. Dinner and overnight at the Dongrim Hotel – a brand new swanky hotel with a swimming pool. sauna, table tennis, massage, bars, karaoke, tennis, basketball and volleyball courts. 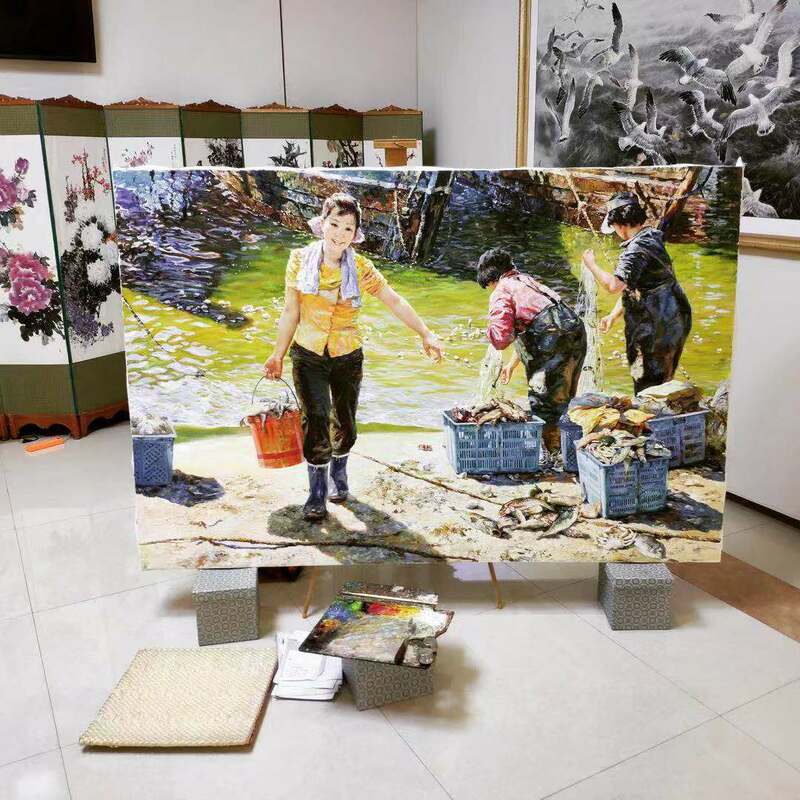 Visit the Art Studio which holds over 250 pieces of DPRK fine arts in six large halls – some very cool and eye opening art pieces here! Bonbu Kindergarten and performance – Famous for training the Children who perform in the skipping scene of the Arirang Mass games as well as its long history of training artistic performers. The performance here is the best of any Kindergarten in the country. 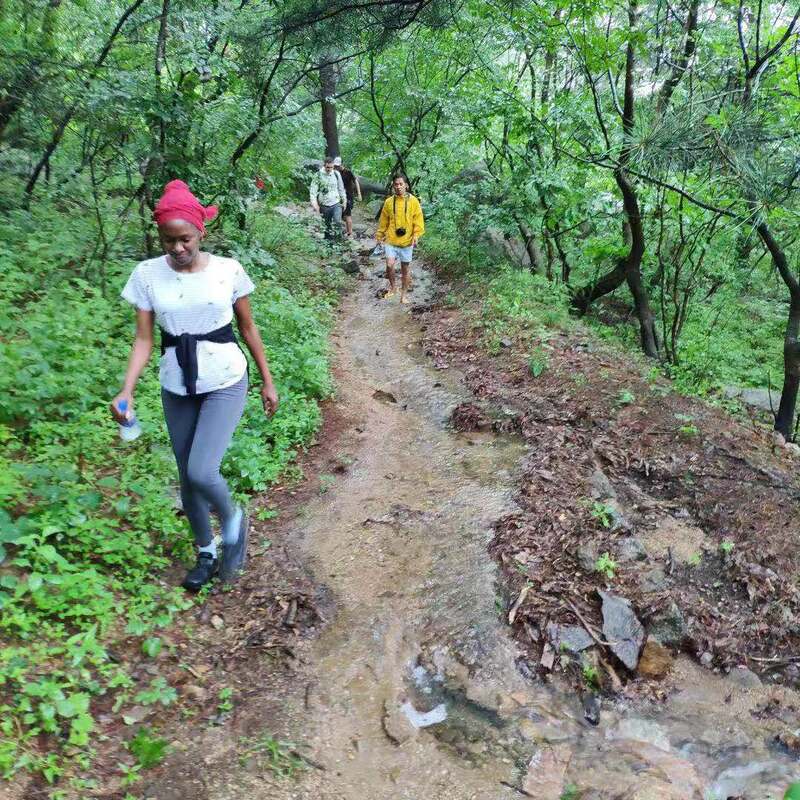 Explore Amnok park and walk down to the Amnok River (Yalu River) and see the original Korean/Chinese Friendship Bridge bombed by the Americans during the Korean War. Very few tourist are able to view the bridge from the DPRK side! If you need help arranging ongoing transportation or accommodation after the tour concludes please don’t hesitate to contact us! 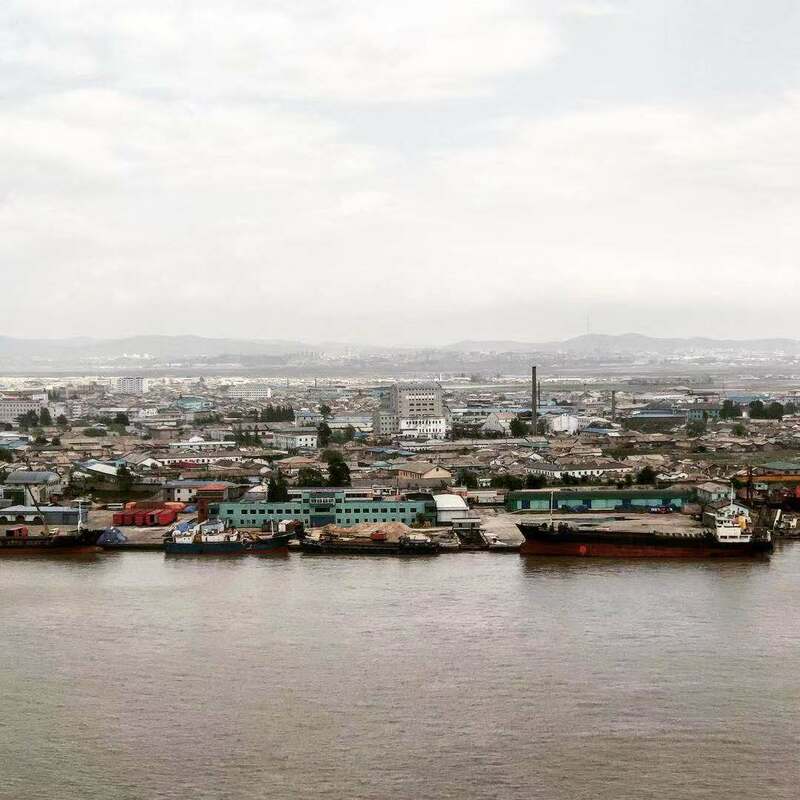 Visit the border town of Sinuiju and the remote town of Dongrim - two off the beaten track cities that see less than a hundred western tourists every year. 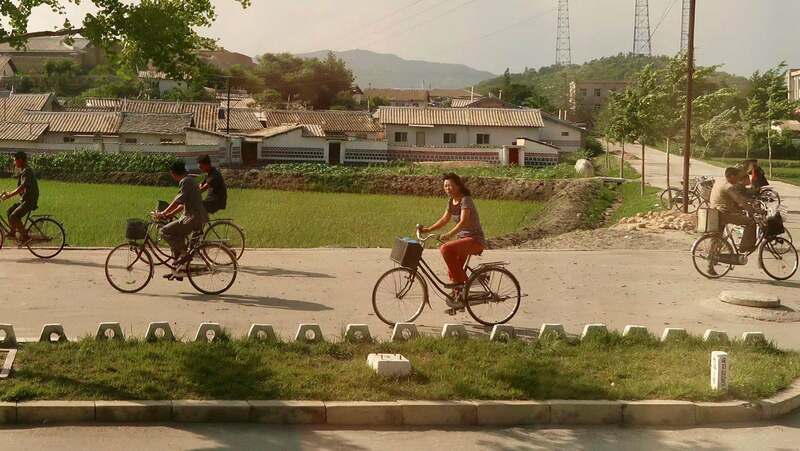 Experience the rural life of North Korea by visiting a local kindergarten, a cosmetic factory, the city square and much more. 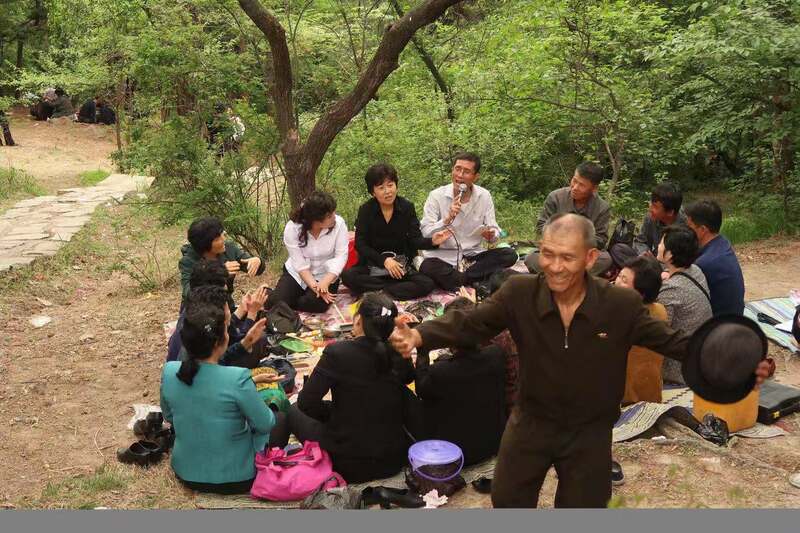 Walk along the Yalu river that divides North Korea and China. • Bus in and out Dandong-Sinuiju-Dandong.